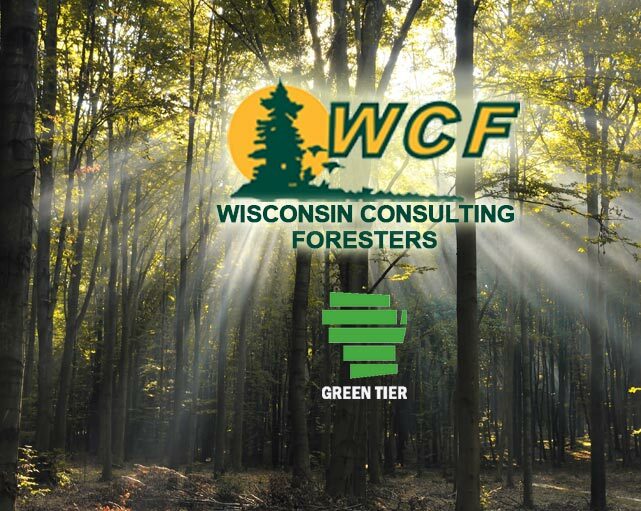 Wisconsin Consulting Foresters (WCF) is a non-profit professional organization whose members are independent forestry consultants. We are committed to promoting forest resources through the implementation of sustainable forest management for the benefit of present and future generations. WI DNR Green Tier certifies WCF as an organization pledging to advocate sound, sustainable forestry practices and to advise landowners of the consequences of deviating from these practices. 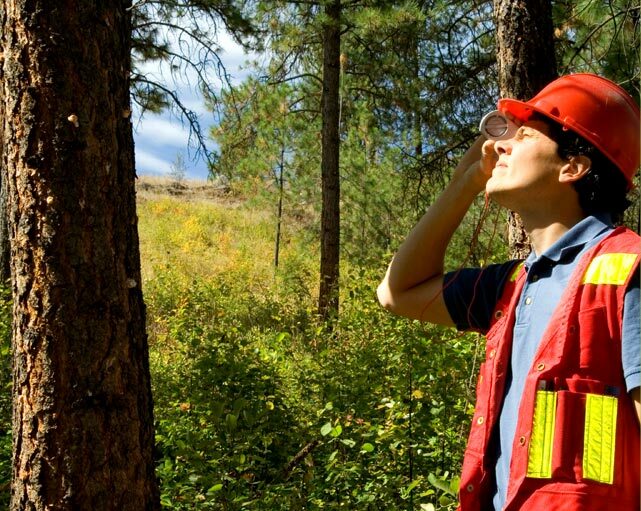 Independent forestry consultants work with landowners to conduct sustainable forest management services. Hiring our foresters ensures that your land will be managed for forest health, economic benefits, recreation and wildlife habitat. 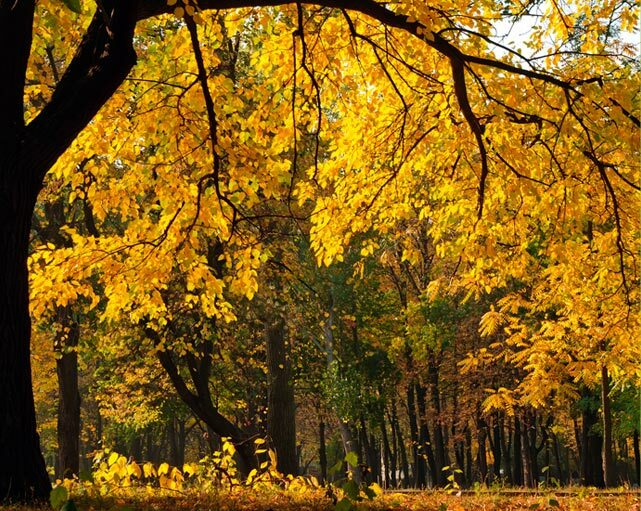 Our members provide forest management plan preparation, timber sale set-up and administration services as well as timber appraisals, herbicide application, GIS/GPS, and tree planting. WCF members pledge to practice sound forest management, sustainable forestry and maintain a high standard of professionalism while following our ethical conduct guidelines. As independent consultants we will help clients determine the management practices that fit their needs while maintaining a healthy forest. WCF welcomes new members. There is an application and approval process for interested parties. Members are held to the highest standards of sustainable forestry. 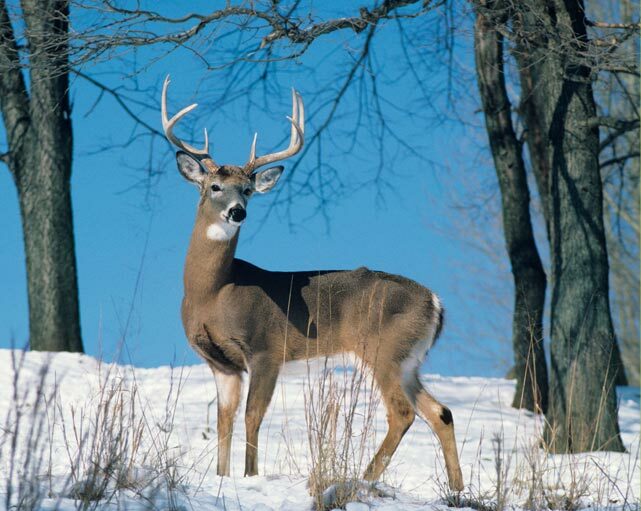 Our main goals are to share information, mentor and educate not only members but also landowners. We strive to provide a strong voice in State policy as it relates to our profession. We set the standard for ethics and practices in WI. The renewable resource of forestry is a main factor for a healthy WI economy. 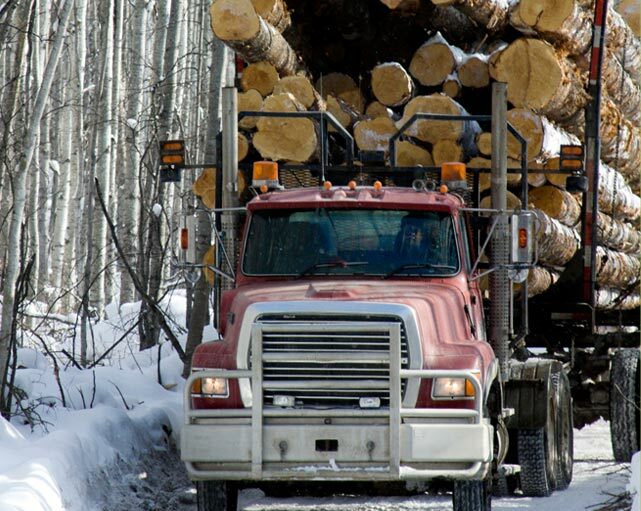 The forestry industry is responsible for over 100,000 jobs making it the largest job provider in WI. This brings over 20 billion dollars to WI. WCF members believe that sustainable management is the only avenue for our present and our future. We lead the industry with our ethical management practices and educational outreach. We are proud of the value we add to WI.